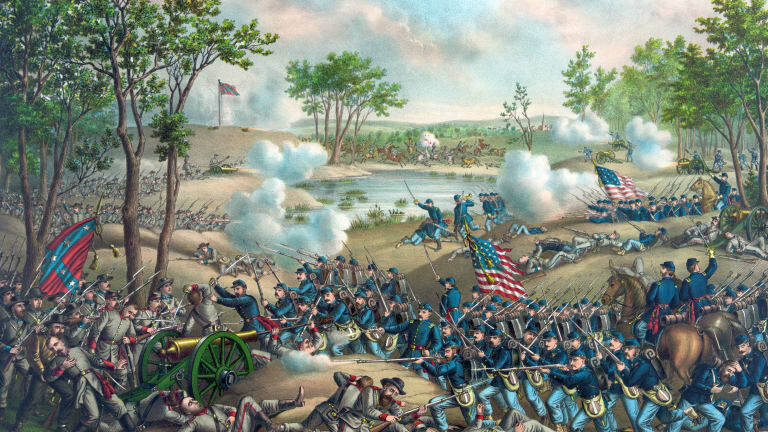 The battles of Cold Harbor were two American Civil War (1861-65) engagements that took place about 10 miles northeast of Richmond, Virginia, the Confederate capital. 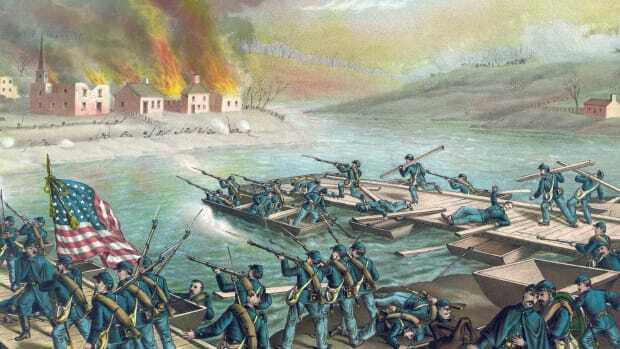 The First Battle of Cold Harbor, more commonly known as the Battle of Gaines’ Mill, was part of the Peninsula campaign of 1862 and resulted in a Union defeat, as Major General George McClellan (1826-85) was forced to abandon plans to march on Richmond. 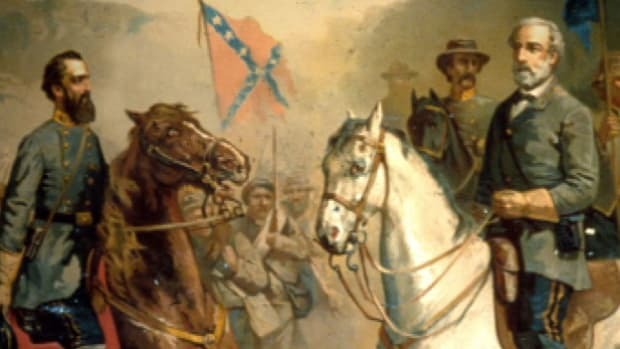 Confederate General Robert E. Lee (1807-70) secured another victory two years later, in June 1864, at the Second Battle of Cold Harbor, one of the most lopsided engagements of the war. 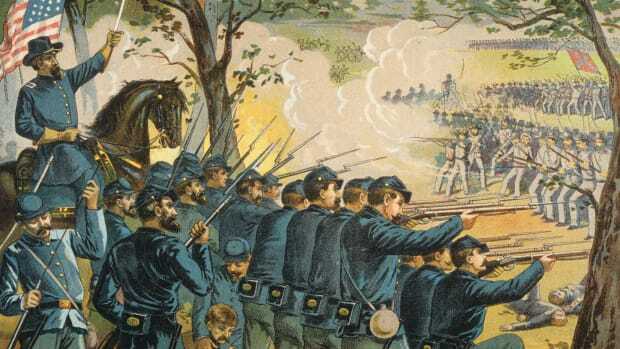 The Battle of Gaines’ Mill was the third of the Seven Days’ Battles (June 25-July 1, 1862), the climax of Union General George McClellan’s Peninsula campaign (March-July 1862) in Virginia, whose goal was to capture the Confederate capital of Richmond. Did you know? In the 1864 U.S. presidential election, President Abraham Lincoln defeated his former top general, George McClellan, the Democratic candidate. McClellan later served as the governor of New Jersey from 1878 to 1881. On June 27, 1862, Confederate forces under Robert E. Lee went on the offensive against Brigadier General Fitz John Porter’s (1822-1901) Union troops, who had formed a defensive line behind Boatswain’s Swamp north of the Chickahominy River. 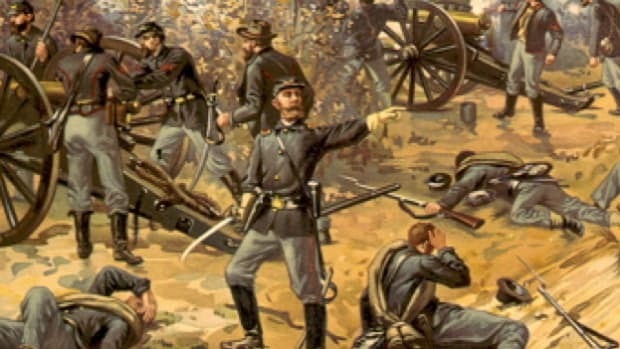 Porter’s men withstood a series of Rebel assaults throughout the day; however, that evening, a coordinated attack by some 32,000 Confederates succeeded in breaking the Yankees’ defensive line and driving them back toward the Chickahominy. 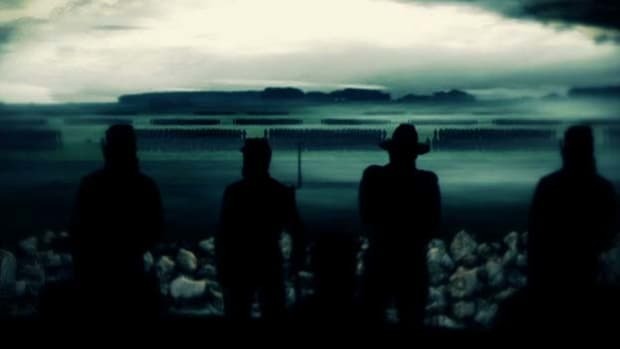 After darkness fell, Porter’s men retreated to the other side of the river; the Rebels did not pursue them. 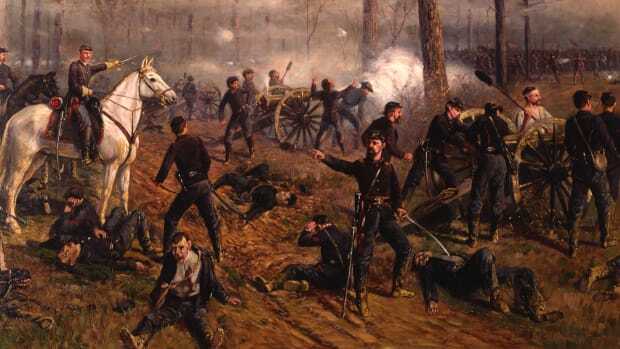 Of their approximately 34,000 troops at the Battle of Gaines’ Mill, the Yankees suffered some 6,800 killed, wounded, missing or captured, while the Confederates had some 8,700 casualties out of an estimated force of 57,000 to 65,000 men. It was first major victory of the war for Lee, who had been named commander of the Army of Northern Virginia earlier that same month. After the loss at the Battle of Gaines’ Mill, McClellan abandoned his plans to seize Richmond and instead withdrew his men to a base on the James River. In early May 1864, Lieutenant General Ulysses S. Grant (1822-85) launched his Overland campaign, in which his Army of the Potomac clashed with Robert E. Lee’s Army of Northern Virginia in a series of battles in Virginia. 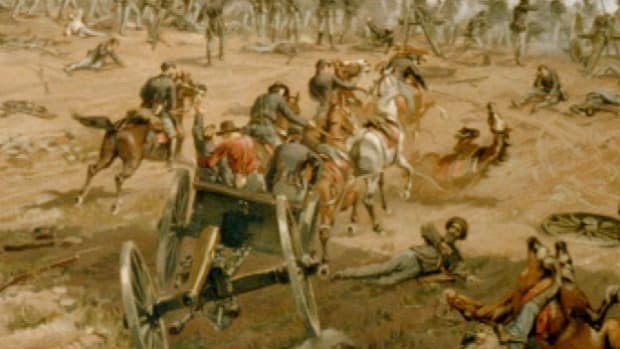 That month, the two sides inflicted heavy losses upon each other as they wheeled along an arc around Richmond—from the Wilderness forest to Spotsylvania and other smaller battle sites. 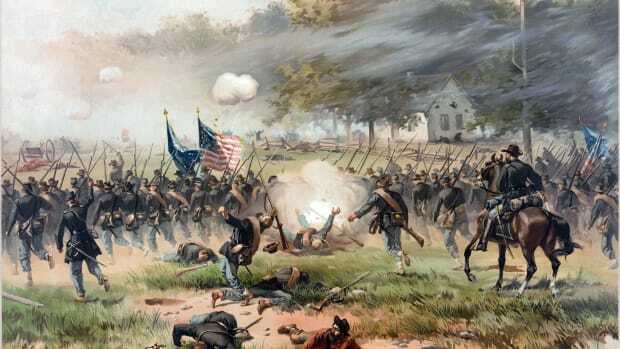 Grant pulled out of Cold Harbor nine days later and continued to try to flank Lee’s army. The next stop was Petersburg, south of Richmond, where a nine-month siege ensued. 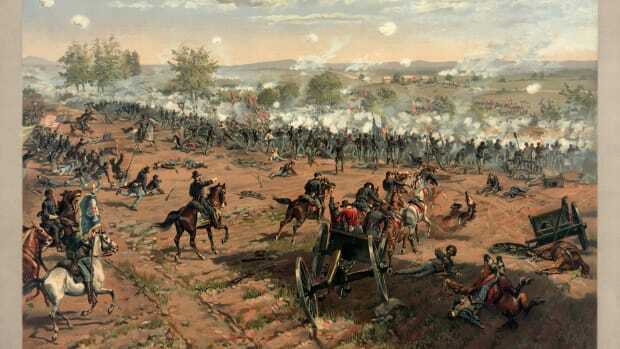 Out of some 108,000 troops at the Second Battle of Cold Harbor, the Union suffered 13,000 casualties, while the Confederates suffered 2,500 casualties out of 62,000 troops.